We had to do a double-take this morning when we heard that a lab team from the Russian Academy of Sciences research center in Pushchino successfully revived a 32,000 year old arctic plant. 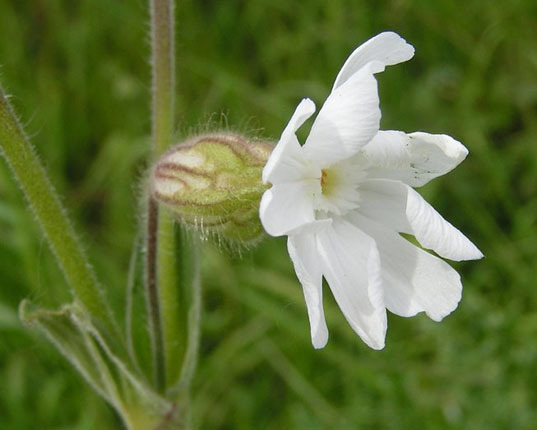 The scientists generated beautiful new plants from the narrow-leafed campion, an ancient arctic fruit buried hundreds of feet below the Siberian tundra for over tens of thousands of years. This amazing discovery could open the door for thousands of other ancient and even extinct flowers to bloom once again. Long ago, an arctic ground squirrel stored the narrow-leafed campion seeds deep in a burrow where they were permanently frozen at minus 7 degrees and covered with 125 feet of earth. Scientists excavated the burrow and found nearly 600,000 seeds and fruits among the campions frozen below. 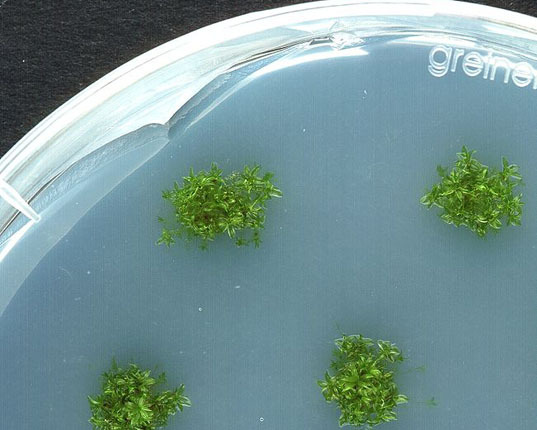 When taken back to the lab, the campion seeds themselves could not regenerate because of their combined age and temperature so the team of scientists extracted cells from the placenta inside the fruit, thawed them out and cultured them in a petri dish that quickly became a sprouting flower. The ancient version of the blossomed flower is only slightly different from today’s, producing a more narrow petal but broader bloom. While this is not the first ancient regeneration story of its kind, it is certainly the oldest, prompting scientists all over the world to test and retest the carbon dating of this incredible fruit. After generating 36 plants using this procedure, the scientific community is anxious to see what else is in store for these ancient fruits. Maybe woolly mammoths aren’t too far behind?